on igetintopc.com we always posts latest version of windows but most of them are with only English, that is just because most of the users requests and we already have demands most of with English language. 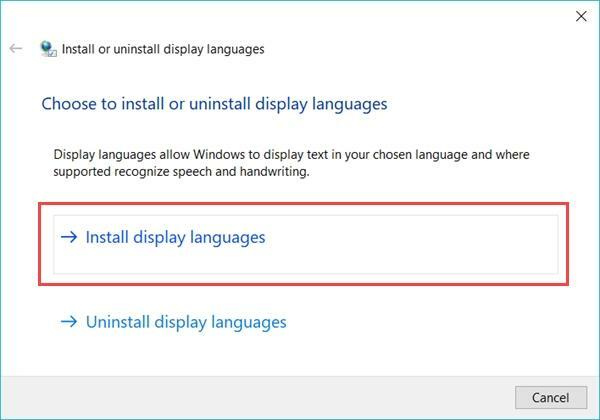 so here comes How to Download and Install Windows 10 Language Pack, We thought to come up with a simple and easy tutorial for users who always requests us to add languages to the posts of Windows, All you have to do is to follow these easy steps and add your required languages in your windows. Fully localized language pack: this pack contain all the resources for language and locale. Partially localized language pack: this pack contains all resources for any language and local but may not include some of the localized in language pack. Language Interface Pack(LIP): this language pack will not contain all of the localized resources and also can install only on top of localized language pack. Step 1. 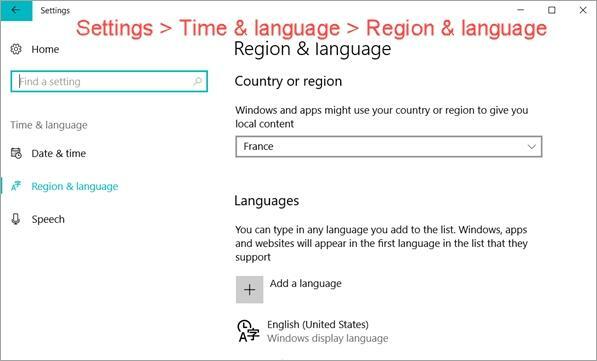 Go to Settings > Time & Language > Region & language. Step 2. 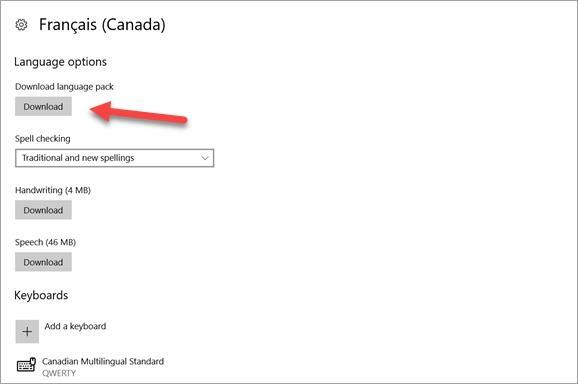 Select a region, then click Add a language. Step 3. Now here you can choose language and region you want to have. Step 4: now click on the language pack you added and click on Options > Download language pack. Step 5. At this step you need to go back to previous page now all you need to wait until complete downloading the language pack you selected and when its done just set it as default. Now if you done all 5 steps carefully everything will work perfectly fine just restart your computer, if you still can’t see your selected language relax, its just windows which is still selecting your default language just change it by going to Control Panel > Clock, Language and Region > Language, then choose Add a language, and just set and primary language of the one you want. Step 1. Open This PC (My Computer), go to C:\Windows\SoftwareDistribution\Download. Step 2. Delete all files and sub-folders within the Download folder. Step 3. Now just go back and retry downloading your required language pack again everything will be working perfectly fine this time. 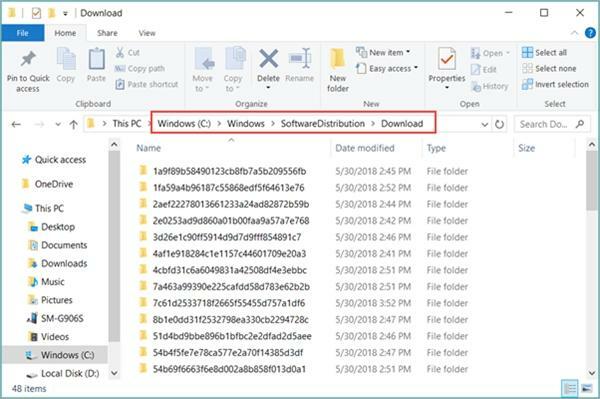 Now remember you can always download windows language files at the bottom of this post which are with .cab format and you can easily install them. This is a bitter truth that Microsoft do not provide direct download links for language files but we can always fine a way to get our hands on them via search engines just be sure that you need to download your targeted language pack is for windows 10. Step 2. 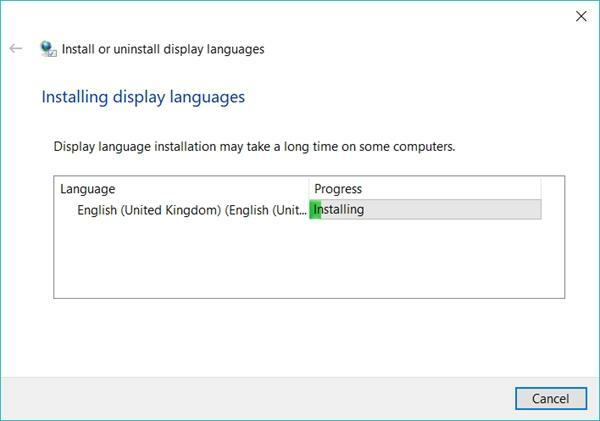 Click Install display language. Step 3. Browse the location of downloaded CAB file, then click Next. Step 4. Accept the license terms, then click Next. Step 5. Installation will start automatically. Step 6. Click Close when the language pack installation is completed. Reboot may be required. For people who do not know what is it so here we goes, with some of the laptops there’s Home version installed on them by Microsoft and they installed it with One Language System which cannot add or remove or modify System or UI language system so only solution for those people is just to upgrade your Windows to Pro version. 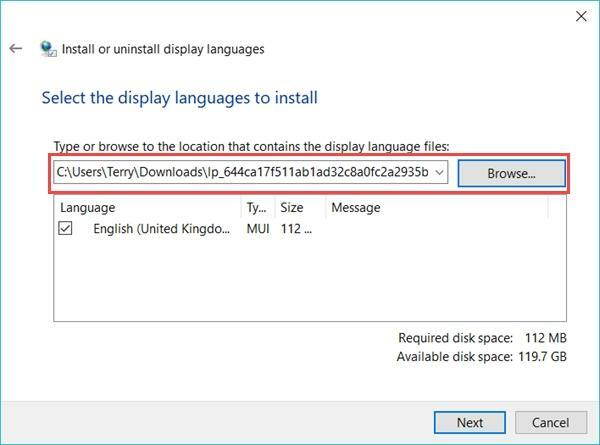 This was our simple and complete guide on How to Download and Install Windows 10 Language Pack, hope this article helped you a lot in the matter of changing your windows 10 language. do not forget to refer us to your loved ones, hope you have a nice day.